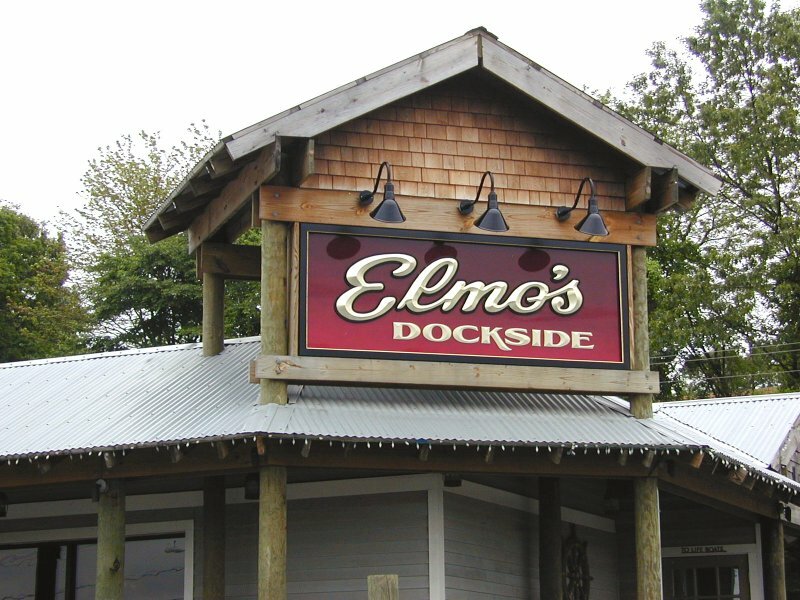 A true family owned single unit restaurant, not part of a local group or national chain, Elmo’s Dockside is a rare and refreshing throwback to a time when owner operated restaurants prepared meals in-house, from scratch. 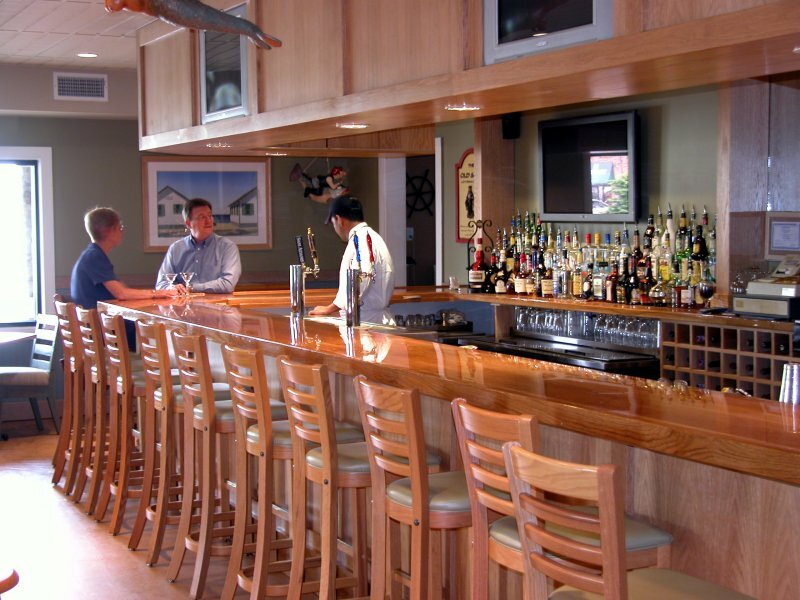 At Elmo’s, we like to know our customers personally. 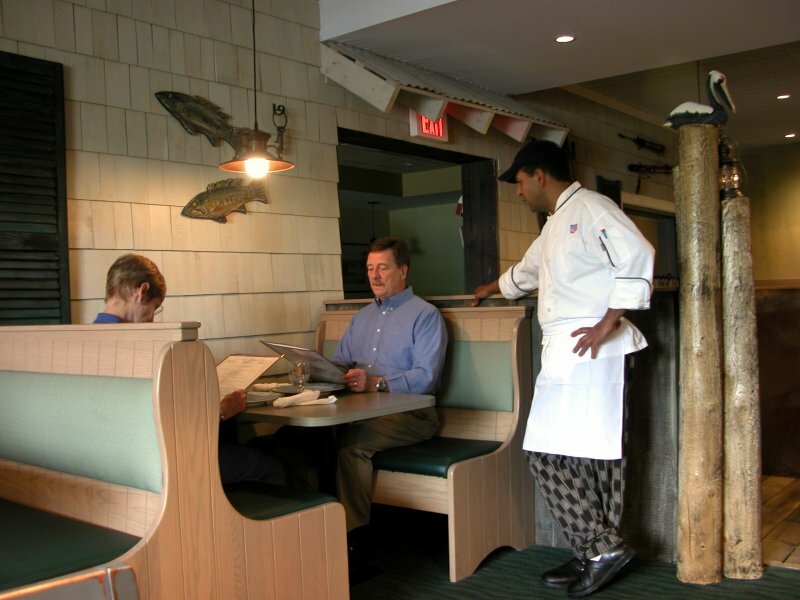 Here you’re not served by a corporate “system”, but by a member of the owner’s family and what may be the longest tenured waitstaff of any restaurant in CT – our average server has been at Elmo’s almost 15 years! 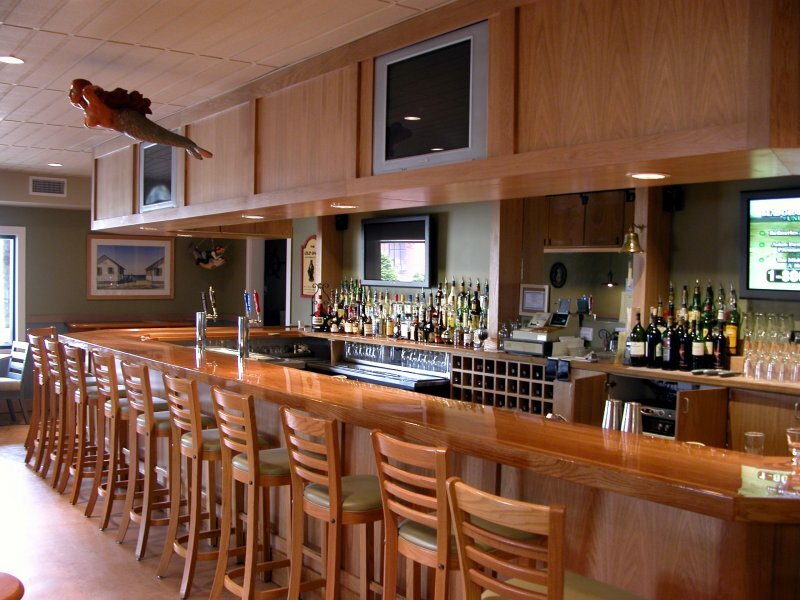 In our kitchen, it’s even longer – 17 years! 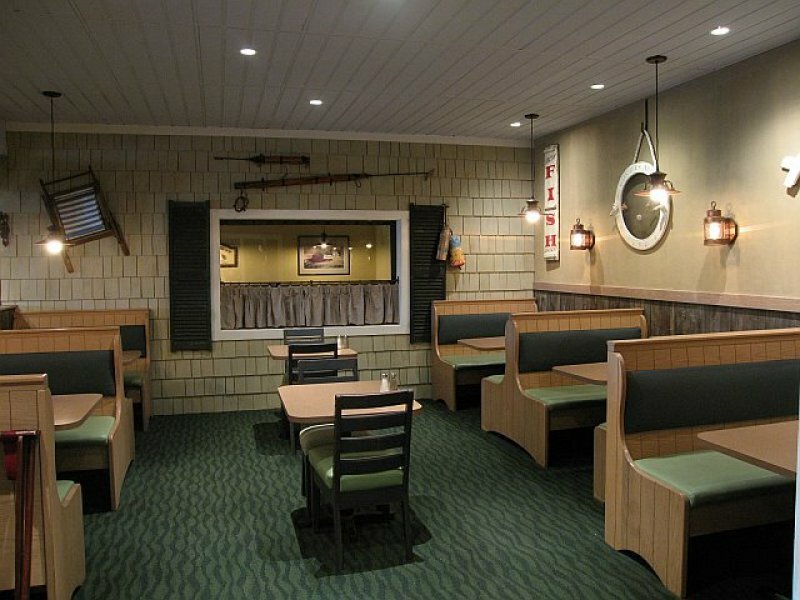 Our restaurant has a casual, beachfront vibe that belies the incredible quality of our meals – you won’t find pretentious “black tie” service or fancy tablecloths, and our meals aren’t adorned with unidentifiable herbs – but our food quality is the equal of any restaurant on Earth! 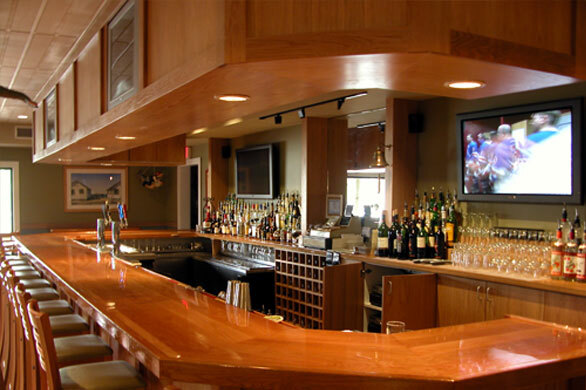 With no corners cut on our ingredients and professional chefs taking time to prepare them to order, you can have a superb meal without dressing up. 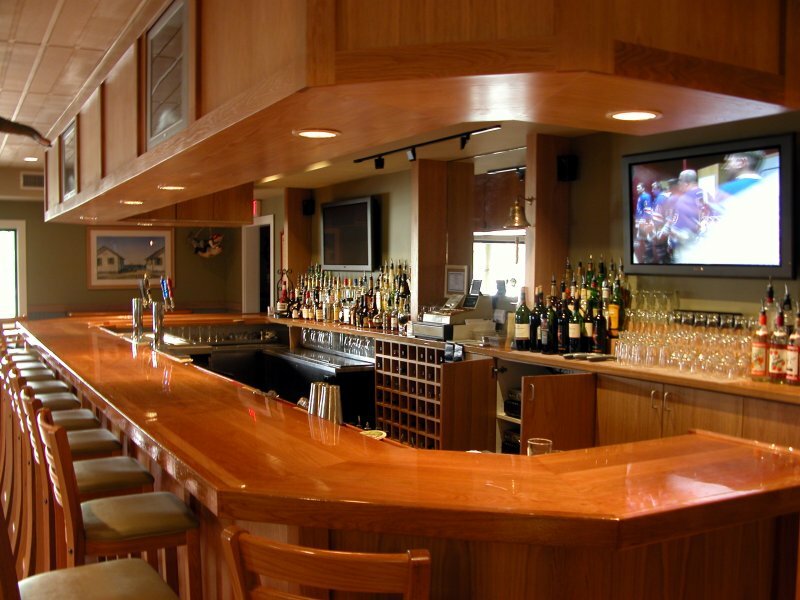 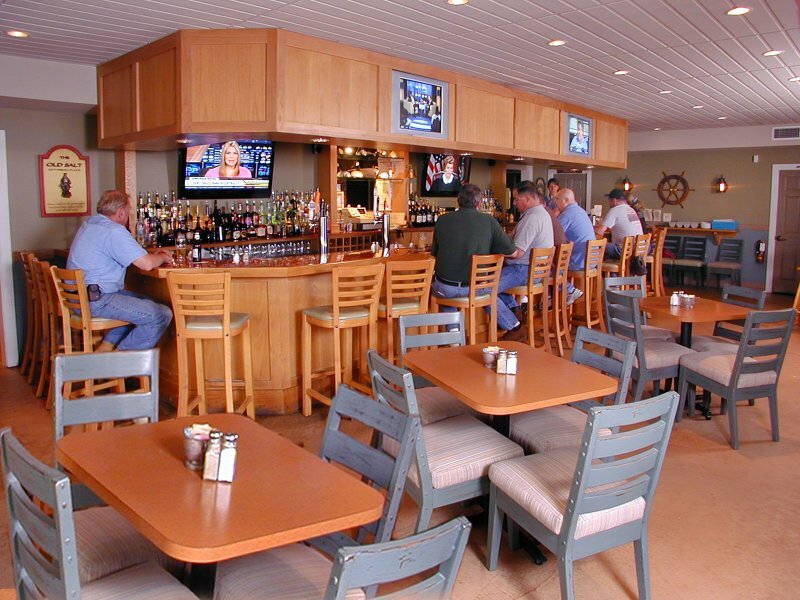 Choose to dine in one of our quaint & quiet dinning rooms, or relax in our Pub Room with its fireplace, full bar, plenty of HDTVs & free Wi-Fi, of course. 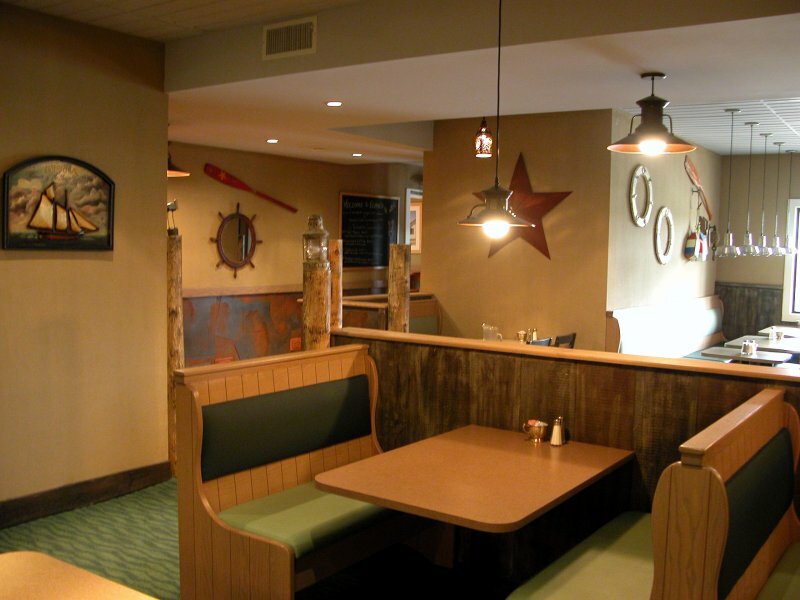 All in a casual setting making you think your dining at the beach! 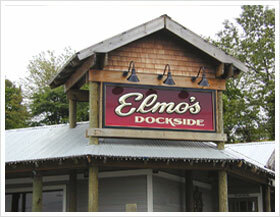 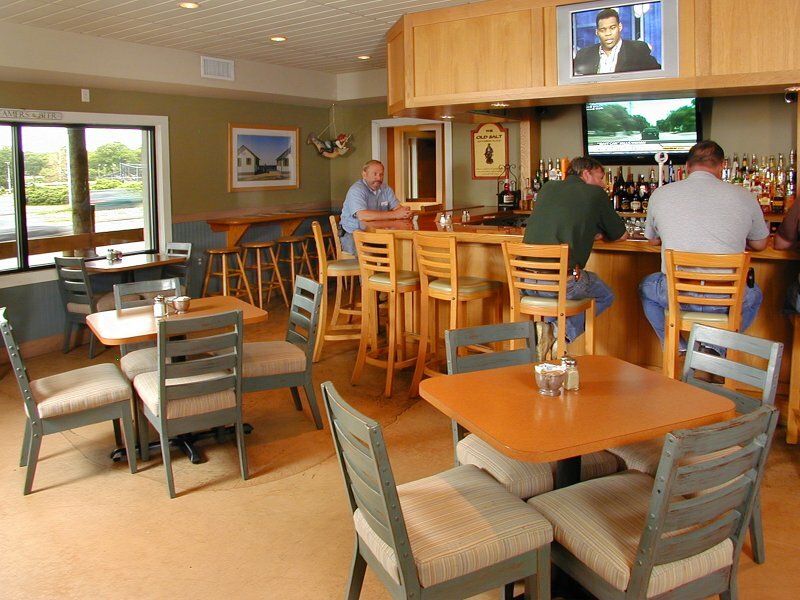 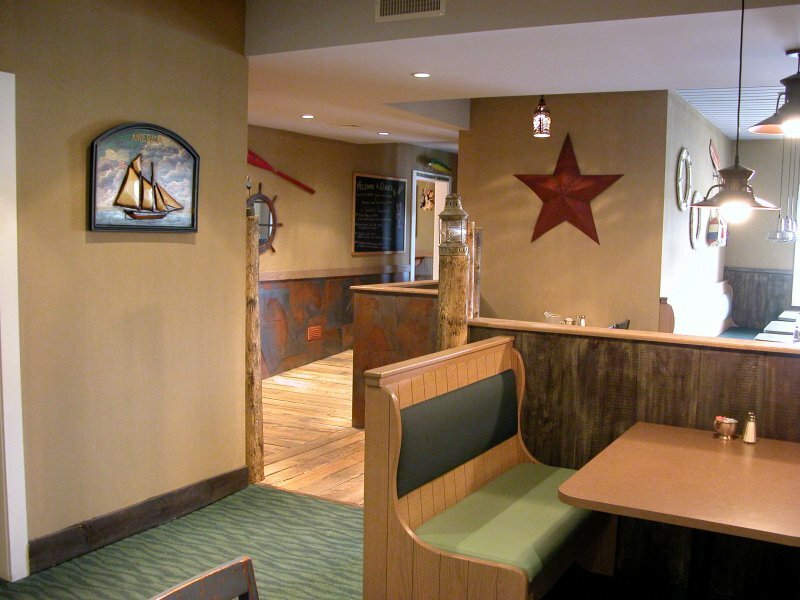 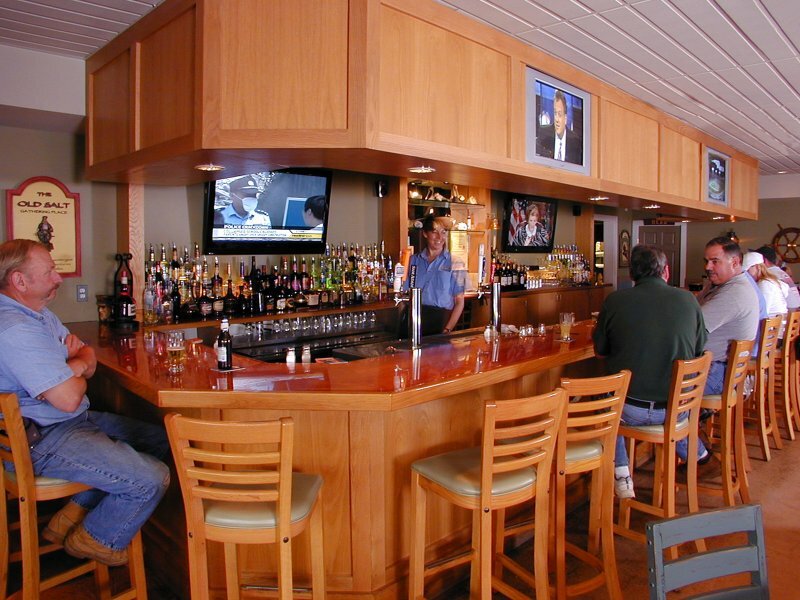 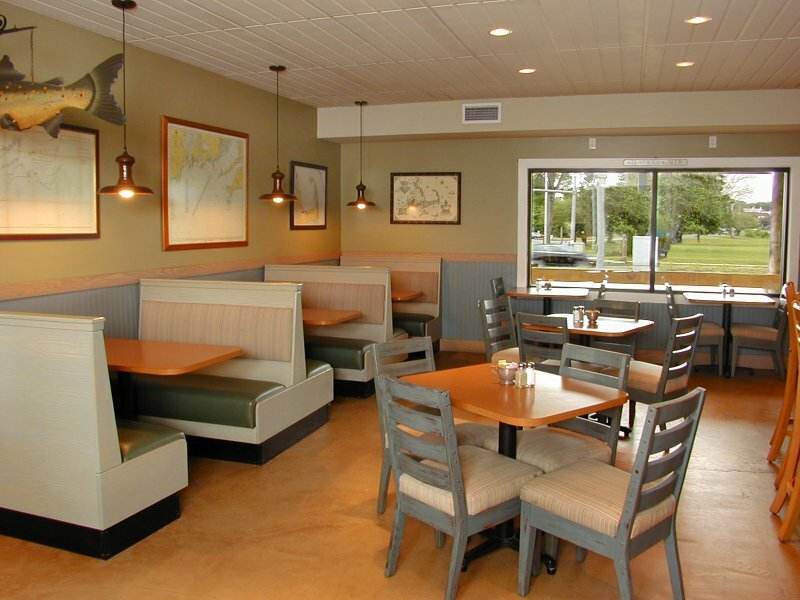 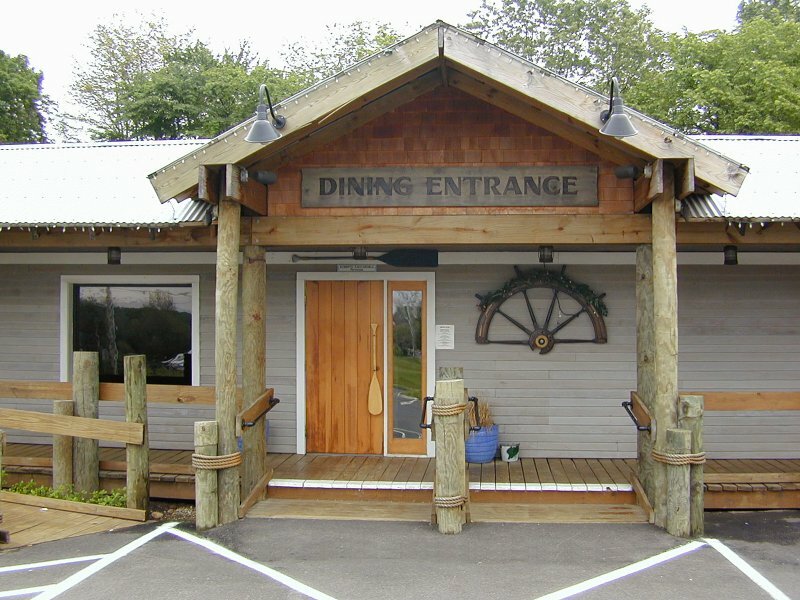 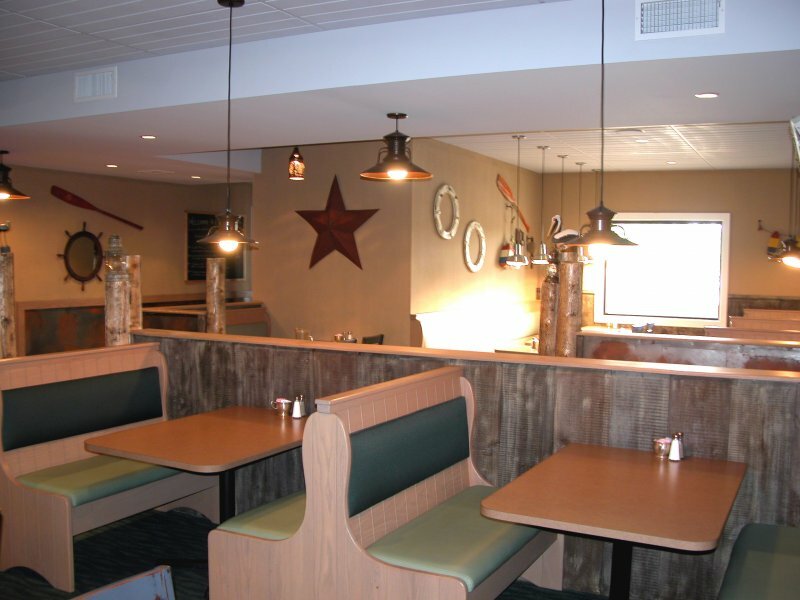 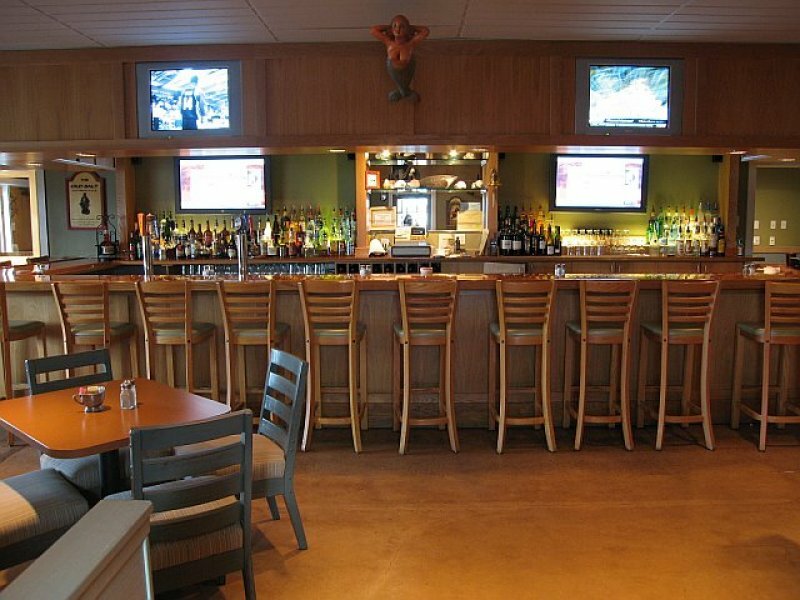 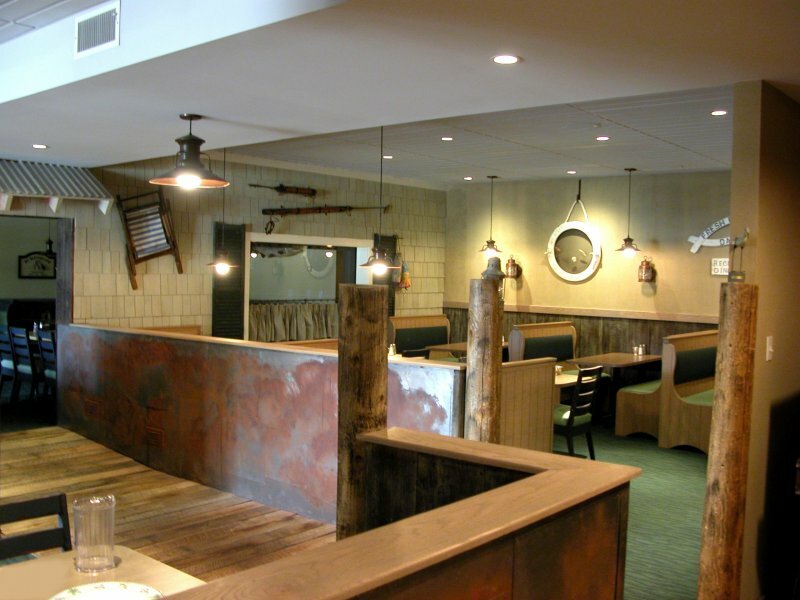 Elmo’s Dockside Restaurant – Real seaside dining. 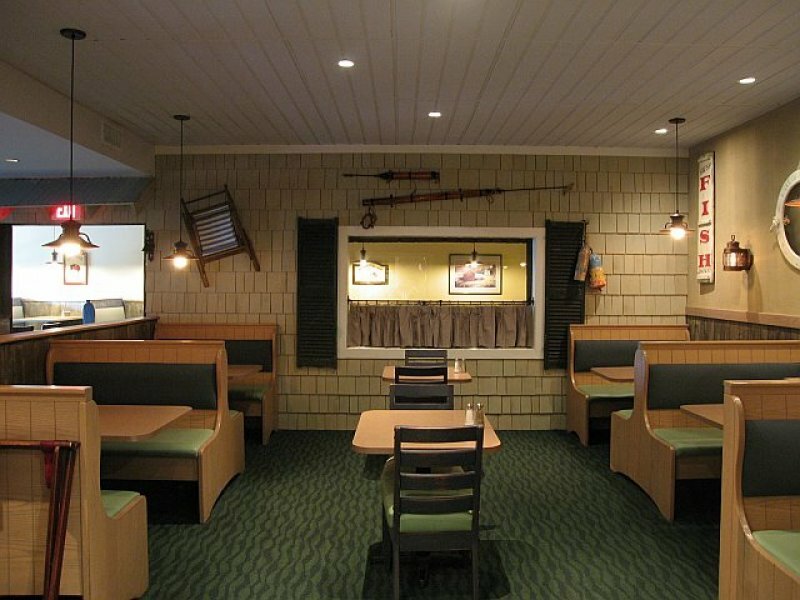 Away from the seashore.